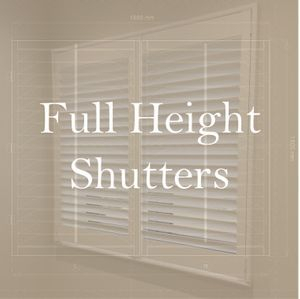 There are seemingly an endless array of configurations and designs that a Shutter can be created with. 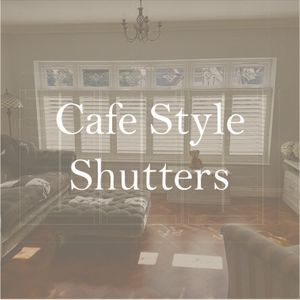 This page is here to help you understand the most popular styles of Shutter available. 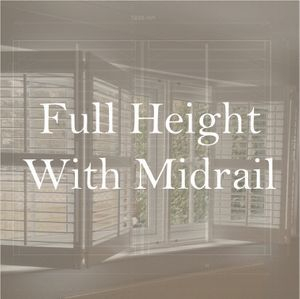 Please browse the varying styles to gain inspiration and ideas for your own home. 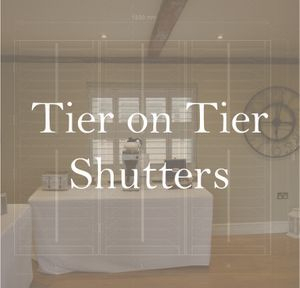 For more information about our Shutters or to book a Free Survey, please call 01702 68 69 70 or follow this link!